In the early 18th century,Jean-François de Pontet, royal governor of the Médoc, combined several vineyard plots in Pauillac. Years later, his descendants added neighbouring vines in a place named Canet. This was the beginning of one of the largest estates in the Médoc, which quite naturally added the name of its founder to that of the land registry reference. A century later, Pontet-Canet was included in the famous 1855 classification, thereby confirming its membership among the elite of the Médoc. This privileged position did not go unnoticed by one of the most important Bordeaux shippers of the time, Herman Cruse, who bought the estate in 1865. He built new cellars, modernised the winemaking facilities, and established the wine’s reputation around the world. 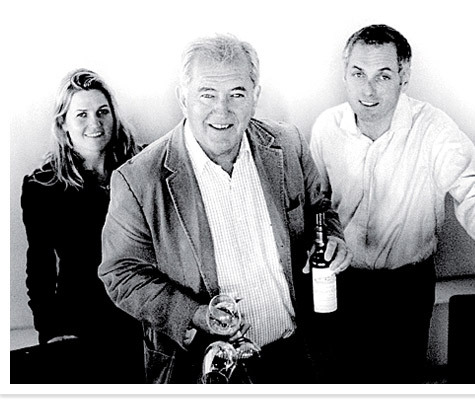 The Cruse family owned Pontet-Canet for 110 years, until Guy Tesseron of Cognac, acquired it in 1975. 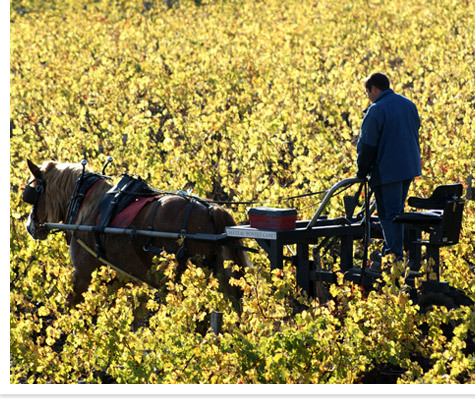 Over the centuries Pontet-Canet has been owned by only three different families. Today it is run by Alfred Tesseron with his niece Melanie (daughter of his brother Gerard Tesseron) who is the descendant of Guy Tesseron. Since he took over the management of the family estate in 1994, Alfred Tesseron has steadily improved the quality even as he has converted the land to biodynamic farming, reverted to using horse for much of the work in the vineyards, installed a new vat room with concrete tanks, and (beginning with he 2012 vintage) begun using concrete amphoras for the aging of a part of each vintage (with the majority still going into oak barrels. A 13.5% alcohol blend of 60% Cabernet Sauvignon, 35% Merlot, 4% Cabernet Franc, and 1% Petite Verdot fermented using pump-over in a mix of wooden and concrete tanks and aged in all French oak barrels (60% new). Sensory: Deep purple-purple in color with well formed legs; dry, medium-full-bodied with balanced acidity; medium-chewy phenolics. Supple, dark and darker red and some black fruit. Tobacco and gravel with hints of graphite, dark floral, and black pepper. Lots of richness but it is alive in the mouth. Quite fresh. Classic Pauillac. One of the great wines of the 2011 vintage. BearScore: 95.